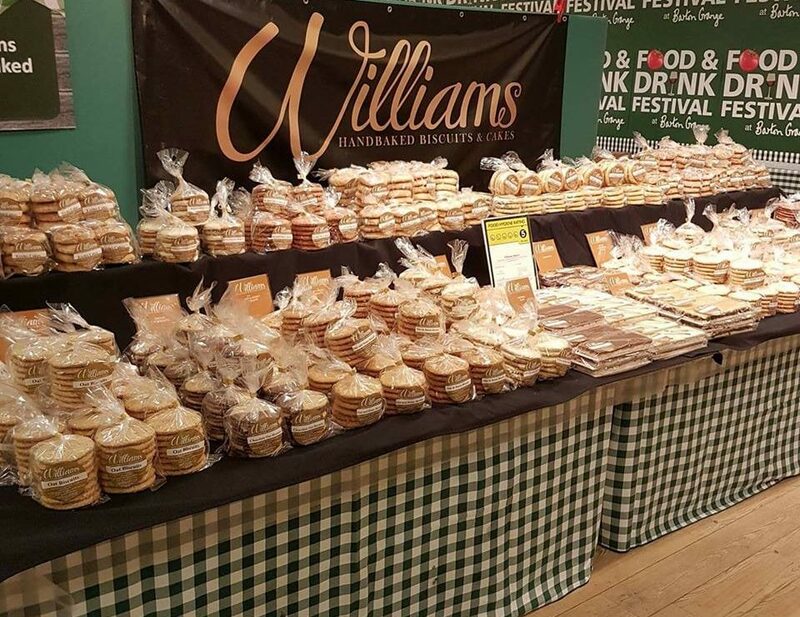 Williams Bakery are a thriving family run bakery in the heart of Lancashire. 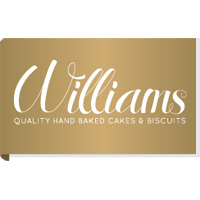 They specialise in delicious hand baked biscuits and cakes, these can be found in one of the many places they deliver our products to. Their aim has always been to produce quality hand baked biscuits and cakes and they use only the best ingredients, locally sourced where possible for our products. Their bakers have the same vision and take pride in everything they bake.